Contemporary Rancher – 593 sq.ft. (Not available in USA) Contemporary Timber Cabin -1,028 sq.ft. Discovery Ridge – 1,193 sq.ft. Contemporary Villa – 1,760 sq.ft. Georgia Strait – 1,875 sq. ft.
White Sand – 1,984 sq.ft. Britania Beach – 2,021 sq.ft. Gambier Harbour- 2,120 sq. 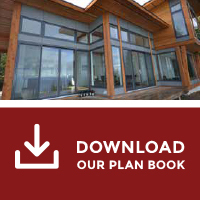 ft.
Rossland Plan- 2,228 sq. 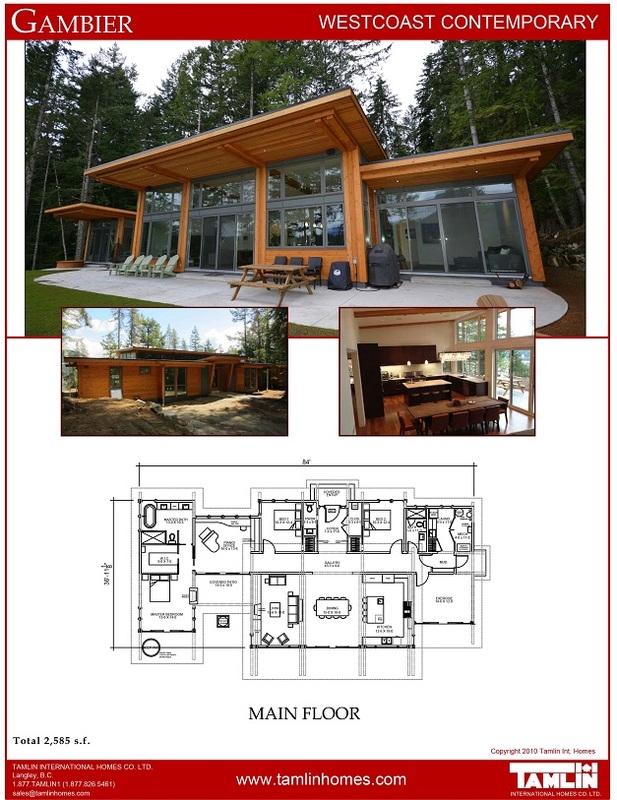 ft.
Orcas Island Plan – 2,536 sq. ft.
Gambier – 2,585 sq. ft.
Hayward Plan – 2,932 sq. ft.
Urban Retreat Contemporary – 2,962 sq. ft.